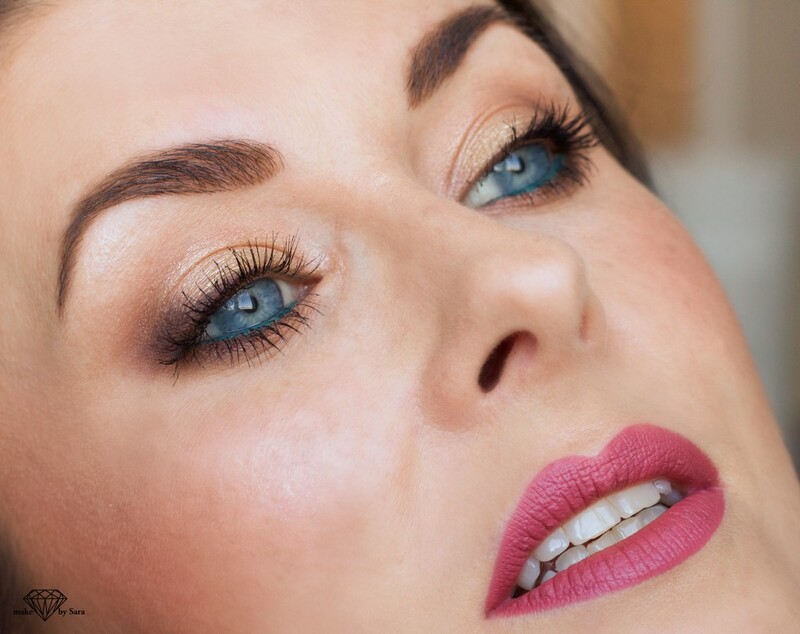 Here I did a soft eye makeup with the gorgeous eyepalette from Gwen Stefanis colloboration with Urban Decay. 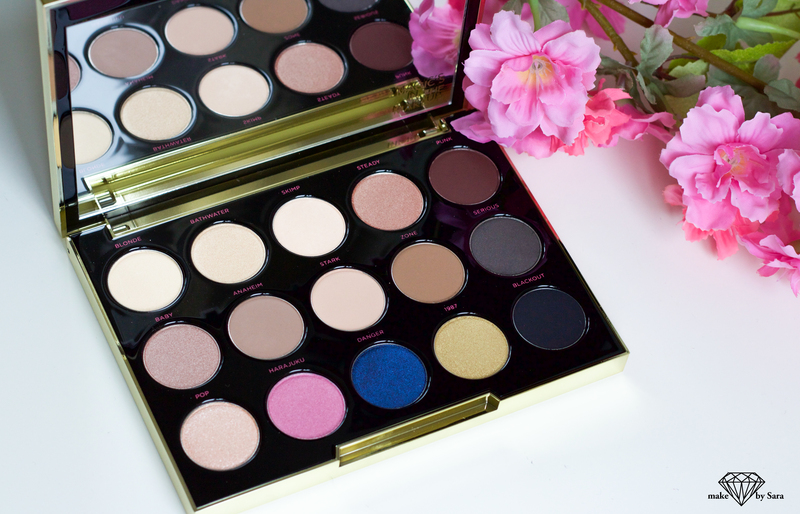 Gwen Stefani is such a cool person and has create this perfect eyepalette. 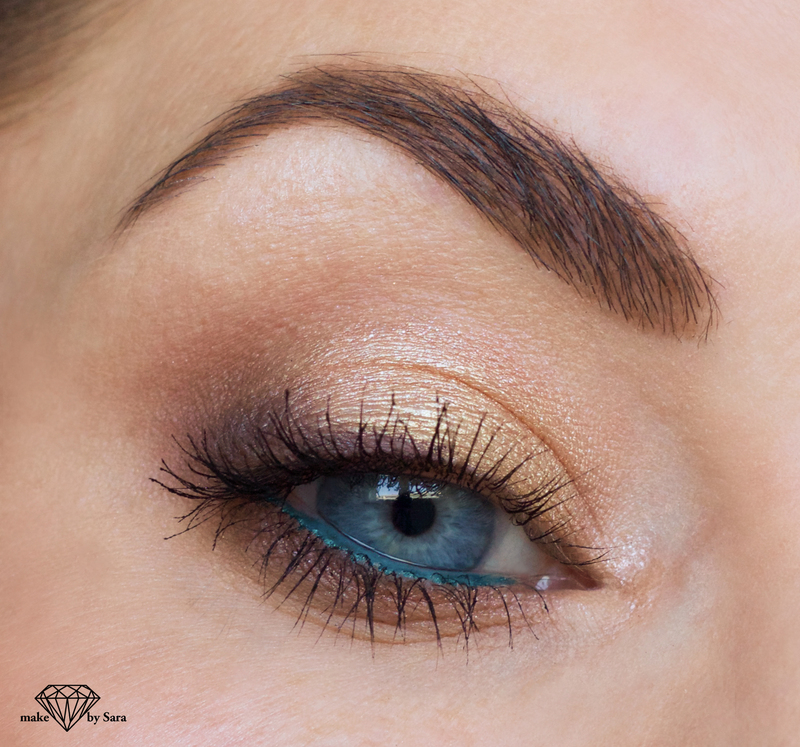 This is so stunning, it has so many perfect eyeshadows to create a everyday look and you can also ”spice it up” with the bold blue color in the box. This is the first look i create with this palette and this I think is a perfect look for an everyday makeup. I didn´t use any lashes and no winged eyeliner, so it´s a more easy look to create and take less time. 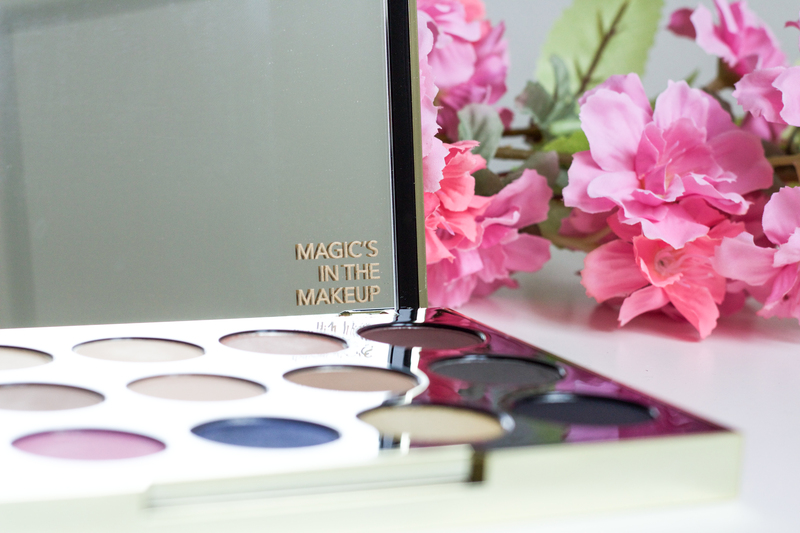 The eye palette has a stylish gold packaging and is like a jewelry in your makeup collection…just love it:-). If you can grab one when you see it. You can still find this eyepalette at some Kicks store (if you are lucky);-). In the collaboration you can also find a blush palette lip pencil and lipsticks. Look at the amazing writing on the mirror….”magic´s in the makeup” LOVE IT!! !